Once in a while a photographer gains the trust of an artist or a band, and his work fuses with that of the artist in such a way that the two become married in the public consciousness. One can think of David Duncan’s pictures of Picasso at work or Alfred Wertheimer’s pictures of Elvis backstage in 1956. 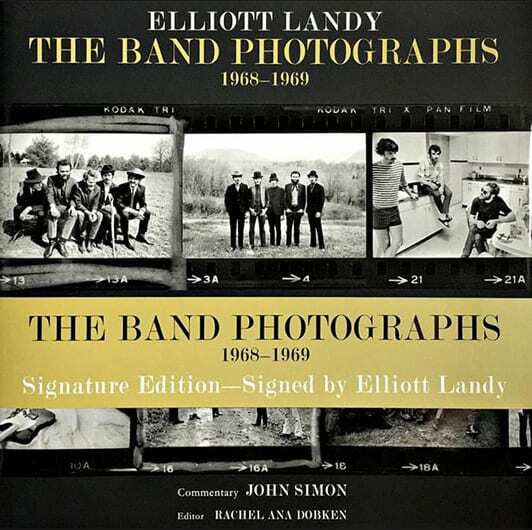 Elliott Landy’s chronicle of The Band from 1968-1969 is of similar importance. He was trusted so deeply that this group of photographs is as intimate a portrait of a group of musicians inventing a new music as you are ever likely to come across. Today we call that music “Americana,” and it is played all over the world by everyone from Mumford and Sons to the Zac Brown Band. But in 1968, when Elliott first started making these pictures, it was played by six musicians in the town of Woodstock, New York Bob Dylan and a group called The Hawks. They later changed their name to The Band. 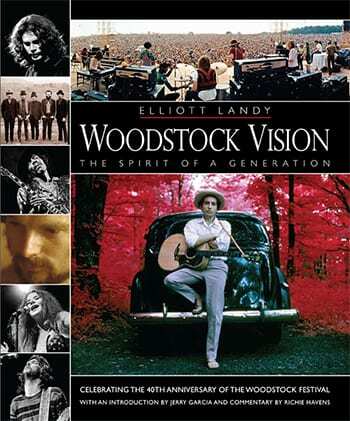 Elliott Landy has his finger on the pulse of the Woodstock generation. He was there before the famous festival, hanging out with Dylan and The Band; he was the photographer of record at the festival itself; and he still lives in Woodstock today. Here he captures and preserves the true vision and pure essence of that incredibly influential event what it was like to be part of the ’60s, sharing the spirit of unlimited hope, optimism, and the belief that the world can be made better through peace and love.